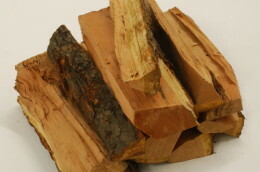 Kindling Firewood is great for starting fires. 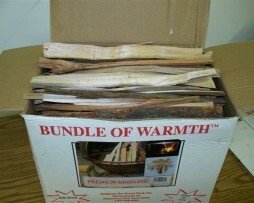 Choose to buy .30 cubic ft. of bagged kindling or .5 cubic ft. of boxed kindling. Shipped directly to the homeowner or to your loading dock. .3 Cubic Ft. 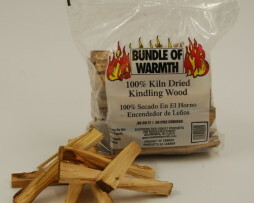 Bagged Kindling. Bags are easy to store and keep clean.